It's here! 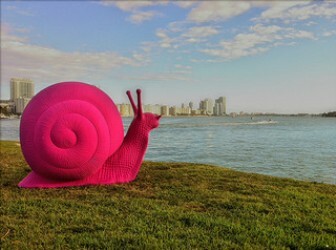 One of the most popular art and party festivals in Miami. Simply Fabulous! This is the sister art exhibition to the main event in Basel, Switzerland. With our glorious winter weather, the December event is always held in the Miami area, primarily the Design District and parties in South Beach. Everything you can imagine from traditional paintings and sculptures to pieces of work where you ask--what on earth inspired the artist to create this piece? Art lovers and admirers, celebrity and corporate jet setters and locals who want to see and be seen. This year the event is bigger than ever. 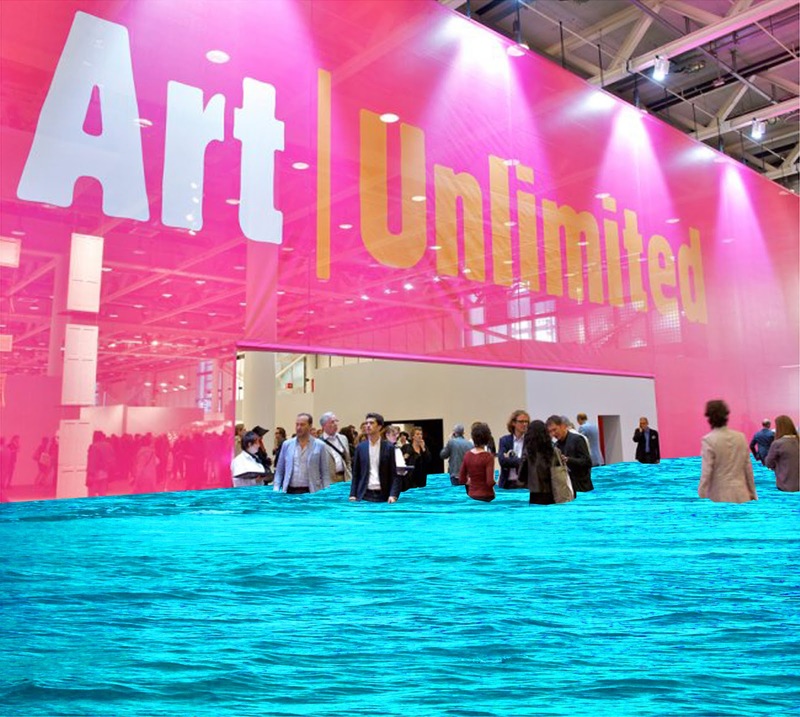 The main event is held at the Convention Center but Art Basel is also known for the 20+ satellite fairs. If you have never been to Art Basel here is are some important tips because it can be overwhelming. Plan now! Visit the Main Page to select events associated with the official Art Basel event. Please note the popular satellite events are separate. The popular satellite events are spread out between Wynwood neighborhood and the Design District. The entry fees vary but the average price is $20. 3. Buy your tickets now and plan to arrive early. The events are held in neighborhoods so traffic and parking will take approximately one hour if you arrive after 11am. Valet parking may be available but be prepared to pay handsomely. Typically it takes several hours to walk through a fair and absorb the artwork. So perhaps two a day is the most one can appreciate. To give you a glimpse, here is posting about my visit to PULSE Art Basel in 2009. I'm tempted to return there again this year. Another fabulous event in Miami, Florida! Enjoy! For the Unexpected, Strange and Free Soup at Art Basel, click here.